I’ve had this piggy bank sitting around for over two years and haven’t really done anything with it. 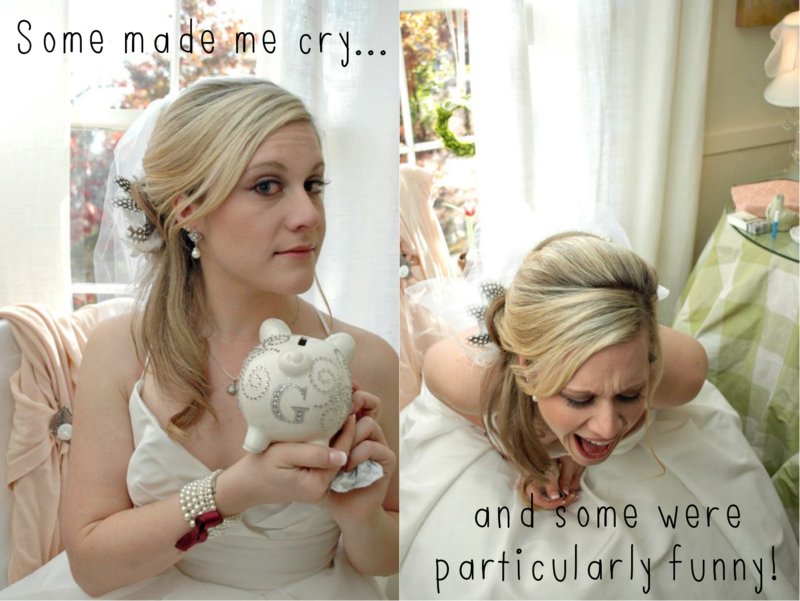 We have a change jar already and this one just isn’t my husband’s style. But now it’s serving a new purpose in our little guy’s room! I used extra paint from other projects and sprayed the top first. Once it was dry, I wrapped up the top so I could spray the bottom. Take a sharpie and decorate to your heart’s content! I kept it pretty simple. I think he looks like he played in the mud…fairly neatly I might add! Ha! A lot of memories on the shelf! Today I have to be thankful, once again, for our family. The out pour of love and giving that they exude on a daily basis is astounding. I am so overwhelmed by their giving and willingness to help. I can only hope they know how much we appreciate them and how grateful we are. 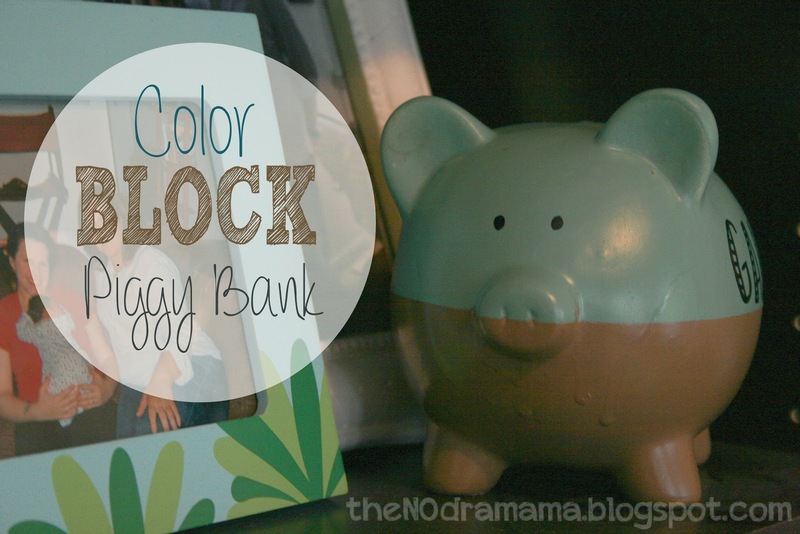 color blockDIYpaintpiggy bankwhat are you thankful for? It Don’t Mean A Thing If It Ain’t Got That Swing (A-Thon) !